Researchers from the University of New South Wales (UNSW) have been awarded a $3 million grant from the Cooperative Research Centres-Projects (CRC-P) Program to develop the industry’s first eco-friendly, non-toxic and durable flame retardant. According to the official announcement, UNSW researchers will collaborate with Flame Security International on the three-year project that is envisioned to work toward the development of non-toxic and eco-friendly flame retardant chemicals intended for the protection of synthetic materials and fabrics in furniture and clothing, as well as external materials such as solar panels and building walls. “It is very exciting, and I am really looking forward to seeing over the next couple of years what comes from the [CRC-P grant]. 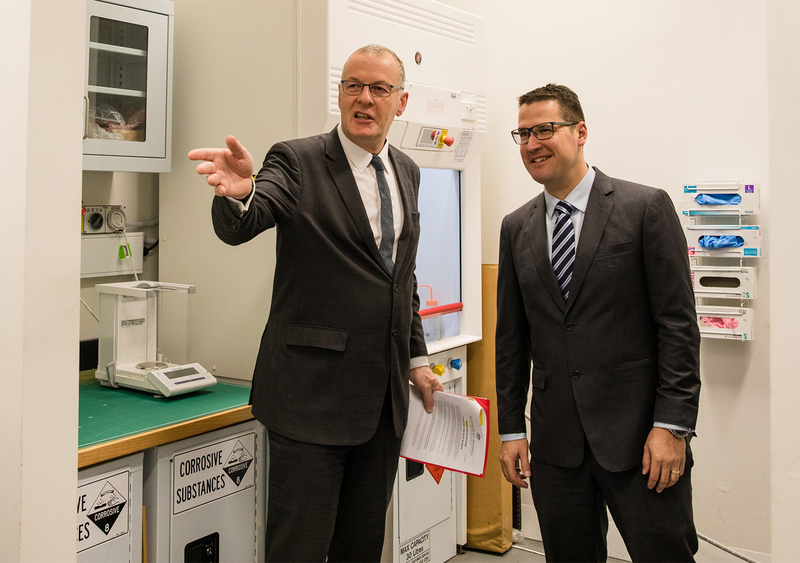 I am really pleased that we can invest with you to develop safer materials that are not only fire retardant but also much better for public health and for the environment,” said Assistant Minister for Science, Jobs and Innovation Zed Seselja last week during an event at UNSW School of Mechanical and Manufacturing Engineering where the project was announced. “The CRC-Ps, which allow Australia to be nimble and take advantage of the gaps in the market place, are just wonderful. And further, the drive this government has had toward enhancing the industry-engagement piece is focusing us even closer with industry,” added Brian Boyle, UNSW Deputy Vice-Chancellor for Enterprise. As part of the same project, the researchers will also focus on developing the potential for manufacturing protective garments in Australia that will be lightweight and fire resistant. These clothes, manufactured locally, could become an Australian top export product in the future.